Item # 306966 Stash Points: 6,495 (?) This is the number of points you get in The Zumiez Stash for purchasing this item. Stash points are redeemable for exclusive rewards only available to Zumiez Stash members. To redeem your points check out the rewards catalog on thestash.zumiez.com. 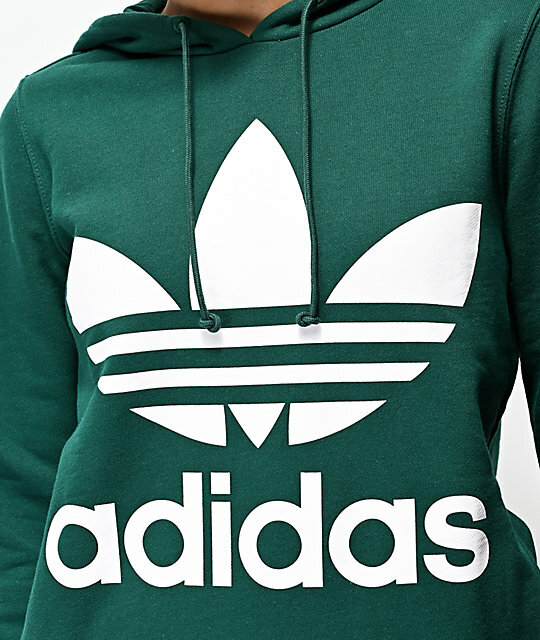 Show off signature Euro-athletic styling with each stride you take with adidas' Green Trefoil Hoodie. Perfect for staying cozy this season, this pullover garment features the brand's iconic Trefoil logo printed upon the front and is designed with a soft French terry lined interior. Simple and easy to pair with any bottoms, the Green Trefoil Hoodie is a must have. 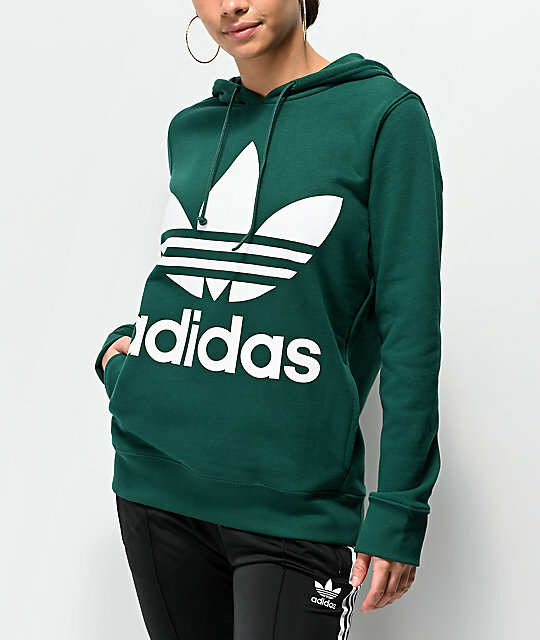 Green Trefoil Hoodie from adidas. 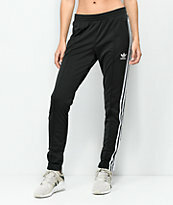 Screen-printed adidas Trefoil logo on front.